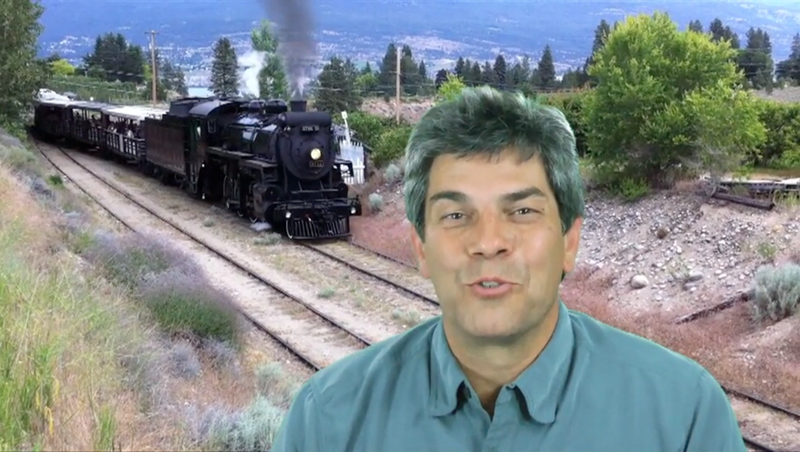 The last operating part of the KVR - The Kettle Valley Steam Railway. The Kettle Valley Model Railroad Club models it's namesake railroad inside a restored Canadian Pacific Stern Wheeler. The Mid-Norfolk Trust in England Runs it's first double headed steam train, has two steam powered passenger trains going through their Huxton Station for the first time since British Rail ran the station and gets the honor of breaking in the newly refurbished King Edward II steam engine. All aboard the Geology Train at Nevada Northern Railroad! Railroad Events for this weekend AND NEXT are posted on the Events Page on our website.